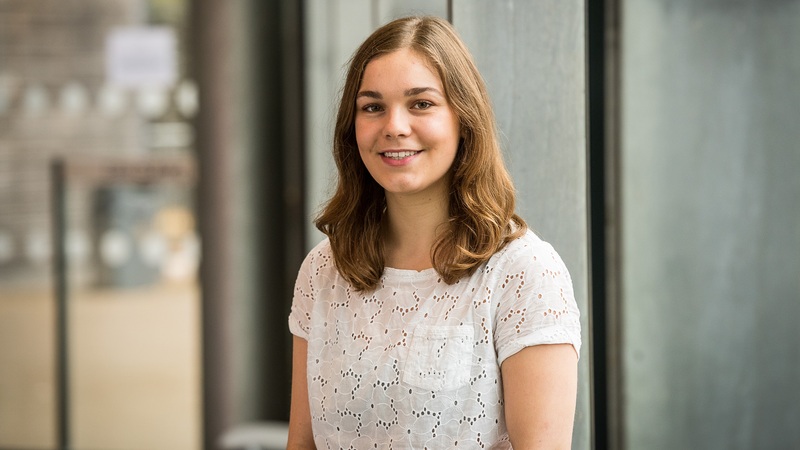 Mathematical Sciences student Charlotte Eldred enjoyed her placement so much that she's going back for more. Learning how to work effectively with other people, by accommodating different working styles and adding value myself, was a key lesson I learnt. Before starting university I had no idea what my career would look like, and having so many options made me nervous! Choosing to do a placement gave me the chance to figure out what I enjoy, a taste of the work environment and a focus for life after I graduate. I worked on two large-scale technology transformation projects in my role as an analyst at Deloitte, with no two days ever the same. I enjoyed feeling valued and having real responsibilities, working within an experienced and supportive team. Learning how to work effectively with other people, by accommodating different working styles and adding value myself, was a key lesson I learnt. From a personal point of view, realising what motivates me has kept me driven and focused back at university. I was upfront about my reason for choosing a job in consulting: the opportunity to gain experience of several industries through different projects. This openness about my motivations helped me secure my placement and a subsequent job offer, and I'm looking forward to returning to Deloitte when I graduate.